Canada's apology to residential school survivors has been translated into seven Indigenous languages 10 years after the historic event. Ten years after it was delivered on the floor of the House of Commons, Canada's apology to residential school survivors has been translated into seven Indigenous languages. 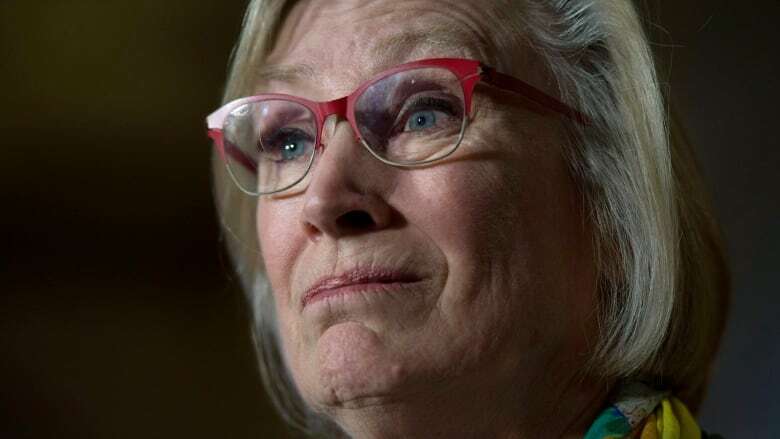 Educational videos about the legacy of this dark chapter in Canada's history will also be ready for use in schools beginning this fall, Crown-Indigenous Relations Minister Carolyn Bennett announced today. She called it a "small step" on the path to reconciliation. "This is being done not only because it's important for Indigenous people to hear these words in their own languages. It will also help further education on the destructive legacy of residential schools and help promote the languages that so many students and families lost as a result of these past experiences," she said. Bennett was marking 10 years since then-prime minister Stephen Harper delivered a formal apology in the House of Commons on behalf of the government of Canada over residential schools and the damage they did to Indigenous people through their efforts to compel Indigenous children to assimilate into mainstream culture. Bennett said the trauma lingering from the residential schools experience has led to a range of problems in Indigenous communities, from alcohol and drug addiction to high rates of incarceration. "This is a linear relationship, and we have to be much better about dealing head-on with what that trauma has done and be ever watchful to make sure nothing (like it) can happen again," she said. Evelyn Korkmaz, a survivor of St. Anne's residential school in Albany, Ont., said the government has an obligation to improve living conditions for Indigenous people. There is no excuse for undrinkable water, mould-infested housing, poor health care and high suicide rates on reserves, she said. "This is a shame and a disgrace to Canada. We must, as Indigenous people and as Canadians, step up to the plate and work together to improve Indigenous peoples' lives," Korkmaz said. On June 10, 2008, Harper said the policy of assimilation that forced Indigenous children from their homes and families and into church-run schools was wrong and caused great harm. "The government of Canada sincerely apologizes and asks the forgiveness of the Aboriginal peoples of this country for failing them so profoundly. We are sorry," he said at the time.